These contemporary brushed stainless steel coat hooks are supplied with a useful integrated buffer to protect the surface of your door. 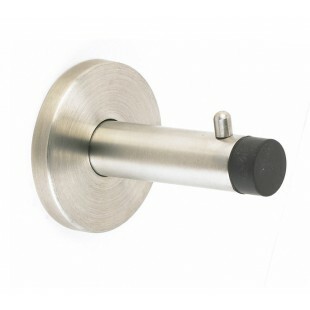 Our sleek coat hook also features a matching outer rose to cleverly conceal the fixings. 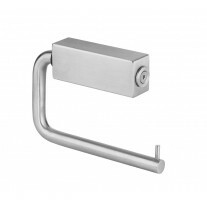 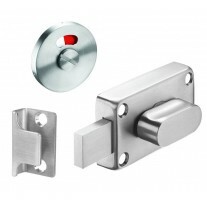 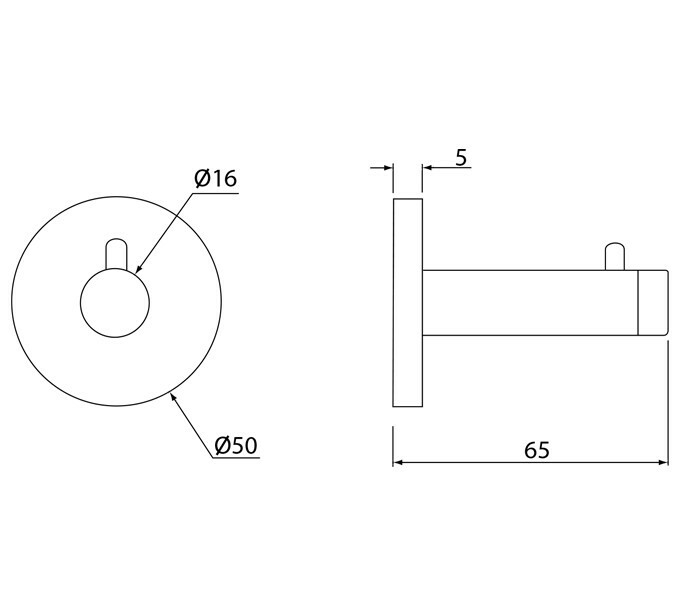 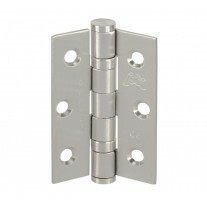 These stainless steel coat hooks are supplied singly complete with the wood screws required for fitting.